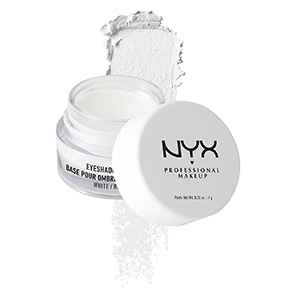 NYX Professional Makeup Eyeshadow Base is the perfect primer for any eyeshadow. The primer is designed to intensify the pigmentation of your shades while making them last longer. 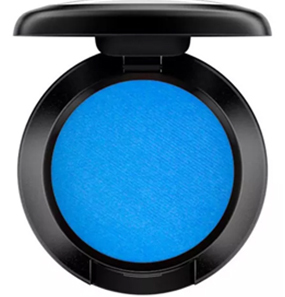 Applying this base creates the perfect canvas for you to play around with your eyeshadow, create looks you like, and increase their durability while decreasing fallouts. 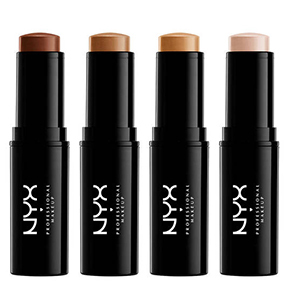 The NYX Eyeshadow Base is available in 4 colors. 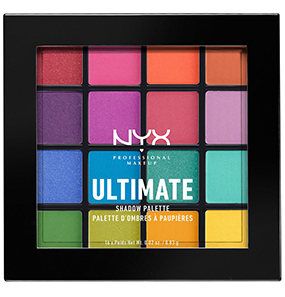 How to use the NYX Professional Makeup Eyeshadow Base? How many shades are available and what are they used for? 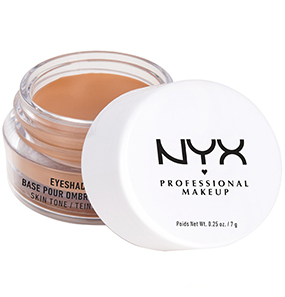 What are the ingredients present in the NYX Professional Makeup Eyeshadow Base? 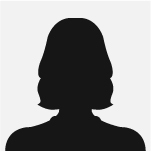 Is the white shade opaque? Does it create a white base on the eyeliner? Does the shade Skin Tone match every skin tone? Beats pigmentation like nothing else. 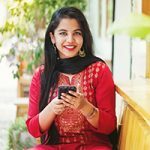 I have seen people with severe dark circles. I am one of them. But, the difference between them and me is, I have dark circles both over and under my eyes. So, that makes my eyes look darker, and I could never use eyeshadows because the results would just disappoint me. I tried using concealer, but that didn’t help my eyeshadows. And then I came across NYX Professional Makeup Eyeshadow Base and thought to myself when nothing works, why will this work? Even then, I decided to give this a try and bought the shade Skin Tone for my wheatish skin. For the first time, I took some product on the back of my nail, placed it on my eyelid, and blended with my finger. It looked nice, and then I applied my eyeshadow. For a couple of hours it was good, but then the base started creasing, and I took off the eyeshadow. I was so disappointed with this; I really wanted it to work for me. Then, I gave it another try, applied the base, set it with a little loose powder, and then used the eyeshadow. And, it worked. The eyeshadow lasted on my eyes, without creasing or caking for about 6 hours, before I deliberately took it off. This base served every purpose. 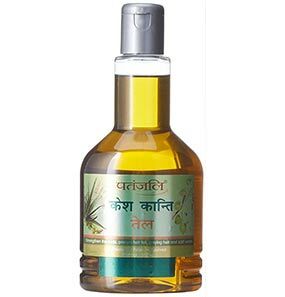 It covered the pigmentation, intensified the pigmentation, improved the lasting time, and suited my skin tone as well. The packaging is also very cute and sturdy. I carry this around, everywhere I go. 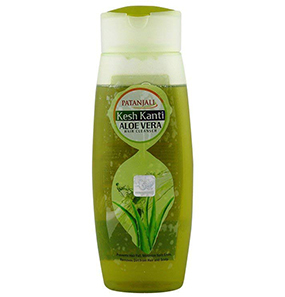 It is affordable, and the quantity is pretty good as you only need a little product to do your makeup. 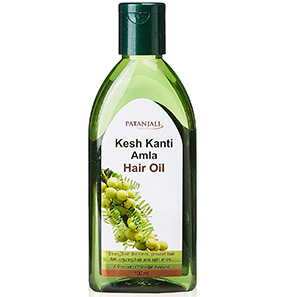 I’m pleased with this product and would recommend it to everyone. It’s a challenge to get to use this! 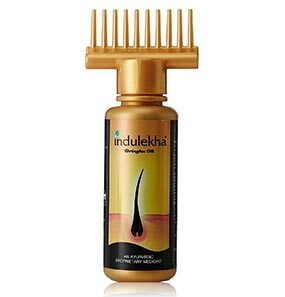 For those of you who have already figured out how to use this product, hats off to you all. For those thinking of buying it, please understand a few things before you get your hands on this NYX Professional Makeup Eyeshadow Base. I love experimenting with makeup products, and that’s why I bought this product to see what it does and if it is any good. I purchased the shade white. I put it on my eyelid, bare skin, without a primer underneath and it was a bad decision. It creased too soon, it’s very greasy, and it sticks on forever. And, when trying to take it off, I had to rub my eyes, and it hurt. The next time I tried it was with a primer underneath, and loose powder over, and it worked pretty fine. It is easy to blend it, consistency is smooth, and it does what it says. But, as I said, understanding how to use this is very important. Also, it’s not the best eye makeup base. But for this range, it’s pretty good. This base is like butter. As soon as I applied it to my eyes, I knew something wasn’t right. Luckily, I was only experimenting with the look at home, and I didn’t have to step out. It’s a bad, bad product for people with oily skin. It made my eyeshadows greasy and sticky. I have read good reviews about this product, but it’s such a disappointment that people with oily skin can’t use it at all. I’m going to pass this one. To create the perfect base for your eyeshadow, apply the base to the entire eyelid and let it set. Top it off with the eyeshadow shades of your choice, eyeliner, mascara, and lashes. White – Applying white base increases the intensity of every eyeshadow color by 100 times, making it stand out. White Pearl – Using White Pearl for the base creates a shimmery base for the eye makeup. 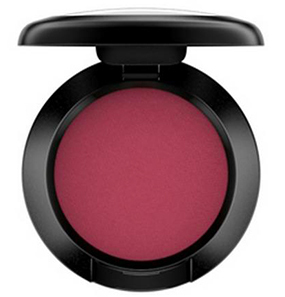 Skin Tone – Cancels pigmentation, dark circles, and creates a perfect canvas for the application of eyeshadows. 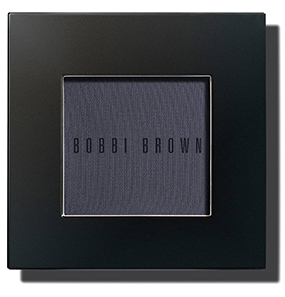 Black – Using Black base creates the perfect smokey eye with an intense look. 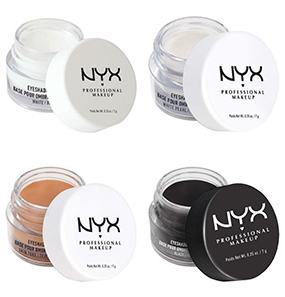 NYX Professional Makeup Eyeshadow Base is available in a pack of 7 gm. No, the white shade is not opaque. 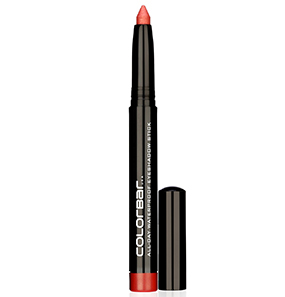 It acts like a primer on the eyelid, increases pigmentation and intensity of colors by 100 times. For medium to dark skin tones, Skin Tone shade is the perfect match. Lighter/Fairer skin tones should opt for the White shade.